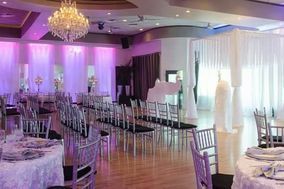 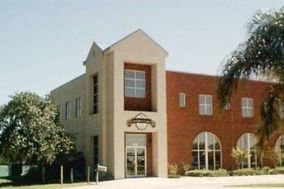 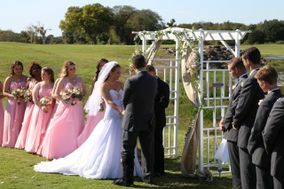 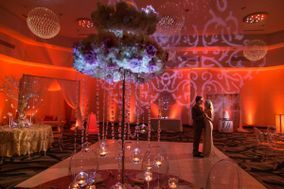 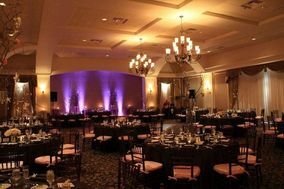 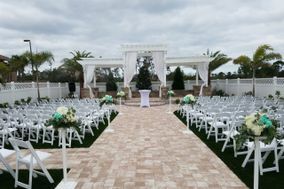 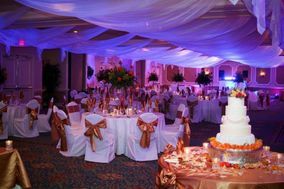 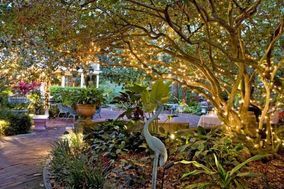 Orlando wedding venues are perfect for creating a magical setting for ceremonies and receptions. 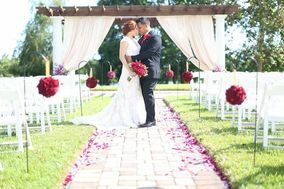 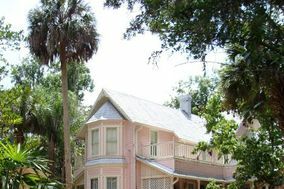 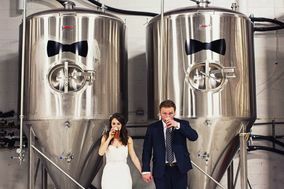 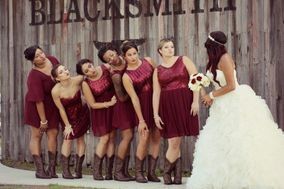 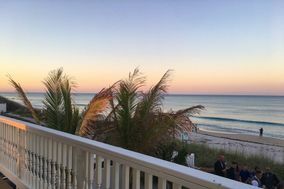 The Florida city is home to some of the best theme parks and is a hotspot for destinations weddings, too. 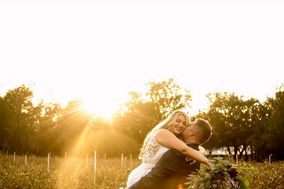 Whether you and your S.O. 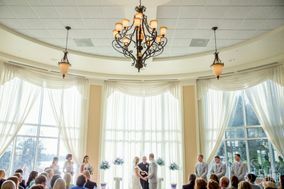 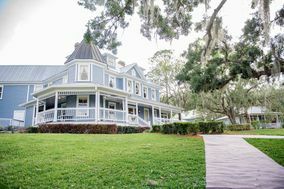 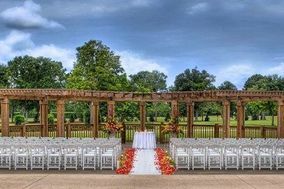 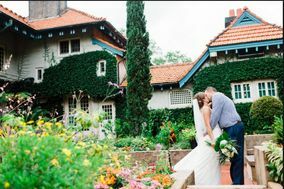 are kids at heart or hoping to find a luxe ceremony site, these Orlando wedding venues are perfect for any wedding style.